Sacrifice Yourself for this Intention, Pray! The Pope and the Bishops Need Your Help. They need the grace — that is, the strength that comes from God and the illumination of their minds by God. 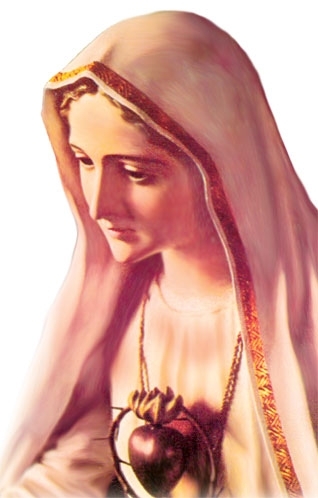 Only then will they know how to properly Consecrate Russia together as commanded by God through the Message of Fatima. Only then will they be able to obey this command. 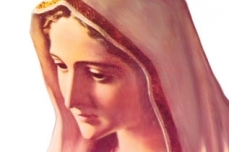 This grace will only be given to the bishops if enough people do what Our Lady of Fatima asks. That is only if enough people like you obey Our Lady’s commands. 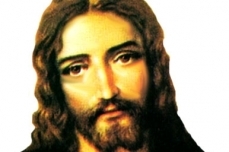 Make Reparation to the Immaculate Heart of Mary — Especially by the First Saturday Communions of Reparation. Pray the Rosary every day and wear the Brown Scapular of Mount Carmel. 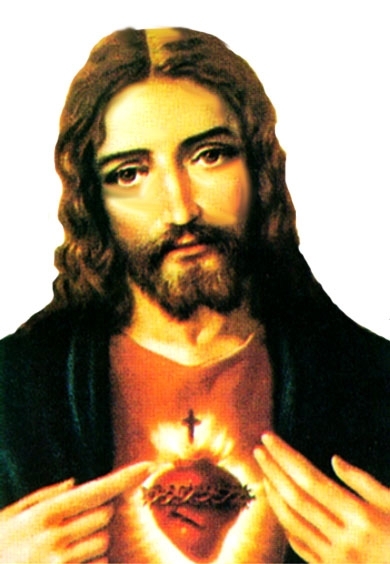 Make Reparation to the Sacred Heart of Jesus by Eucharistic Adoration and Communions Of Reparation.